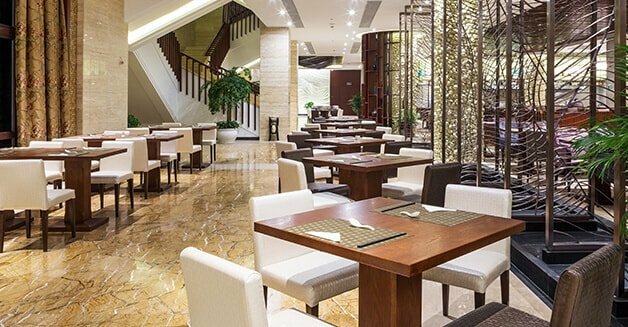 In Dubai's super-fast life, Liverpool Dubai facilitates your routine life needs with professional laundry services in Dubai and let you focus on other chores that also need your time and attention. 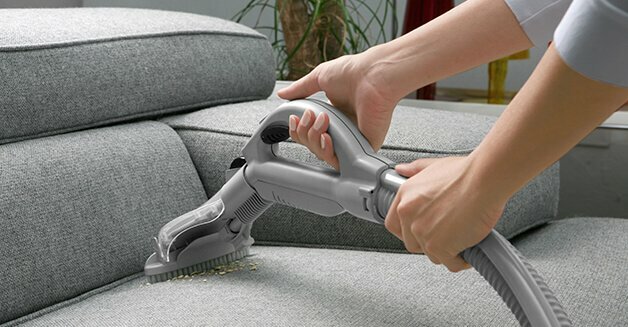 Our expert cleaners know how to treat each clothing item that needs cleaning treatment and work dedicate to secure your apparel's life, appearance and fragrance. 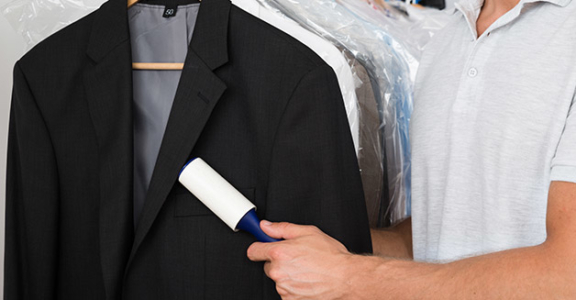 We use industry approved soaps, chemicals and tools that are not only hygienic for your cloths but also increase their life. 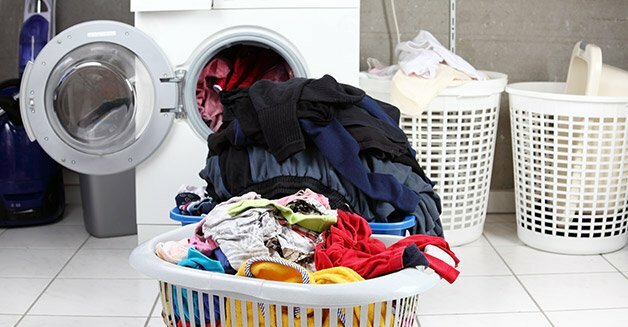 Leave laundry phase of your life on our professional cleaners and say goodbye to the tiresome efforts you usually put in washing and ironing your dresses. 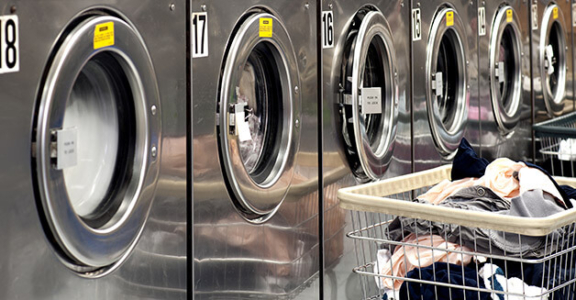 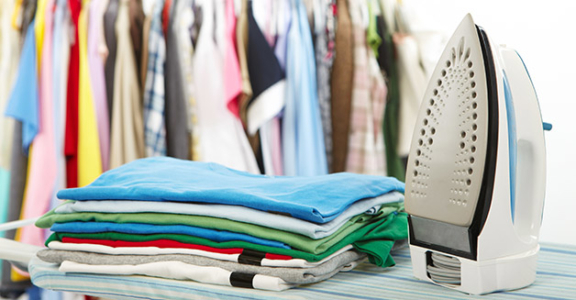 Just avail our laundry services anywhere in Dubai and get in charge of your washing timetable.